Uterine fibroids (uterine leiomyomata) are non-cancerous tumors consisting of fibers or fibrous tissue that arise in the uterus. It is the most common growth of the female genital tract. These tumors are highly sensitive to estrogen. They develop following the onset of menstruation and enlarge during pregnancy. Age will shrink fibroids, often disappear after menopause when estrogen levels are decreased by half. They can be as small as a hen’s egg, or commonly grow to the size of an orange or grapefruit. The largest fibroid on record weighed over 100 pounds. 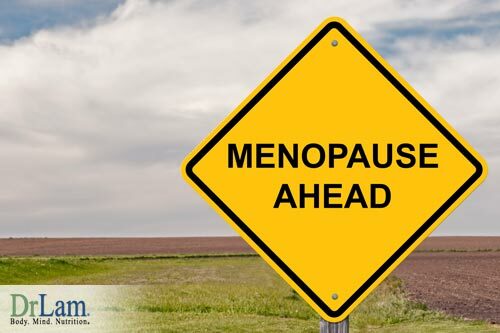 It afflicts many women, especially from age 35 to 50. One in 5 women in the U.S. has at least some evidence of fibroids. Discovery is usually accidental and coincidental with a heavier period, irregular bleeding, and or painful periods. A few simple life changes can help you shrink fibroids. In cases where the tumor’s size compromises other bodily function such as compression of the bladder or excessive bleeding, surgery may be indicated. The most common surgery is the hysterectomy where the uterus is removed. Many hysterectomies, however, are performed way before the patient reaches this stage. In fact, over 500,000 hysterectomies are performed every year in the U.S. alone. Dr. Stanley West, chief of reproductive endocrinology and infertility at St. Vincent’s Hospital in New York and author of The Hysterectomy Hoax, strongly believes that hysterectomy is seldom indicated unless a woman has cancer. Looking back at history, it is interesting to note that until unopposed estrogen was given as hormone replacement therapy in the mid-1960s, uterine (endometrial) cancer was very rare. 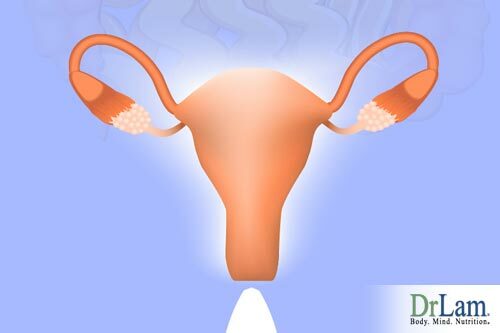 We now know that endometrial cancer is clearly linked to unopposed estrogen. Most commonly, endometrial cancer begins about 5 years before the onset of menopause during the pre-menopausal period, when estrogen is still plentiful. Estrogen dominance occurs because of several reasons. First, many women in their mid-thirties begin to have anovulatory (non-ovulating) menstrual cycles. These periods can be verified by checking serum or saliva progesterone levels the week following supposed ovulation. A low reading indicates a lack of ovulation. Without ovulation, the all-importance progesterone is not secreted, and the body is flooded in a sea of estrogen, setting up an estrogen dominant environment. Second, even if the menstrual cycle is normal, as a woman approaches the decade before menopause, the amount of progesterone produced is much less in comparison to estrogen. As a result, the estrogen/progesterone ratio is increased. Thirdly, our body is exposed to environmental estrogen found in our food and household goods.